It’s not the first time Sony came up with their Curved TV series. 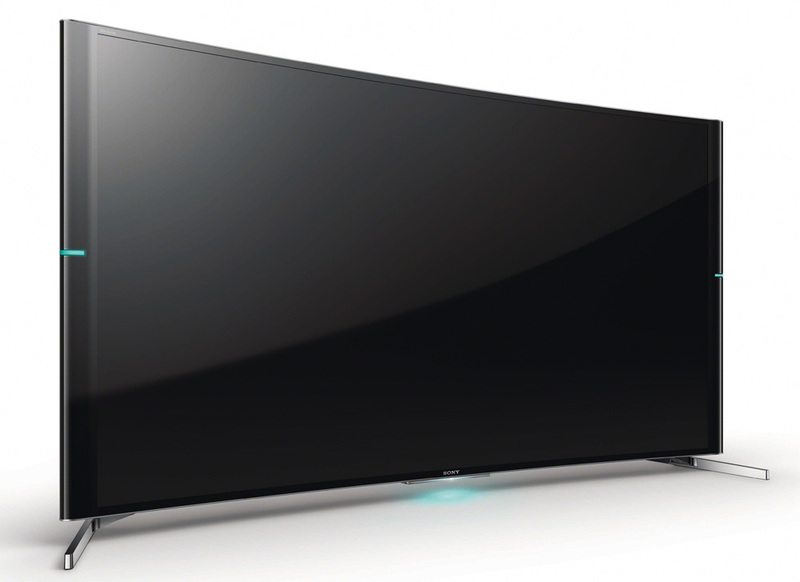 For those who don’t know, last year Sony has launched S990 curved TV series with full HD 1080p resolution, which by the way didn’t hit the stores in western markets. The new S90 series is big leap. 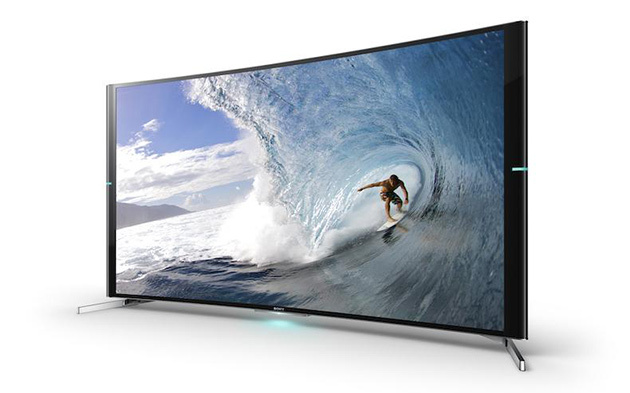 They have come up with two new curved HDTV models which have 4K and 3D capabilities. Though it doesn’t give any competition in terms of screen size for its Korean counterparts, Samsung and LG, whose screen size is greater than 100 inch, but it is always good as a consumer to have another competitor to choose from. As for now Sony is offering 2 new models in the series, a 65 inch KD-65S9005B and 75 inch 75S9005B. The curve in these models is subtle compared what we saw in LG and Samsung, the company claims it to give an immersive experience of viewing content without creating dead spots in the room where the screen is difficult to see clearly or where the colors seem to fade to grey. Both the models have 4k X-Reality Pro video process engine, Triluminous Diplay tech, Edge-lit LED Backlighting, and Motion compensated frame interpolation (MCFI) system. It has active 3D capabilities (includes 2 active glasses), X-tended dynamic range to boost contrast and it offers 4.2 channel multi angle live speakers which use separate drivers which helps to direct right, left and surround sounds more accurately and control the angle at which sounds fill the room to give a similar immersive feel like the picture. But the sound quality from flat television is never expected to catch up with its image quality due to the space constraint and in order to solve that Sony is offering an optional wireless Stand-alone sub woofer, comes in black and white, which will boost lower frequency sounds. The TV has got 3840X2160 resolution and it can process low resolution content and upscale it to fill the screen to give the effect of UHD It also enhances contrast and strengthens Red, Blue and Green Tones to offer a great image. The TV also has an integrated Skype camera on top, connected via USB, which let you watch program with your friends. It also has a live football mode that allows viewers’ to tweet and post live during the game time. It is expected from Sony to reveal the pricing and availability of both the models at the IFA tech show in Berlin this September. However the price for the 65 inch model is expected to be around $5000 and the 75 inch model to be around $8000, which is competitive considering its rivals.